Fly Deal Fare Blog: Travel With Ease Guwahati International Airport: Terminals, Reviews & More! Guwahati International Airport: Terminals, Reviews & More! Terminal Details & Reviews Of Guwahati International Airport! Guwahati International Airport is also known by the name of Lokpriya Gopinath Bordoloi Airport and formerly as ‘Borjhar Airport’. 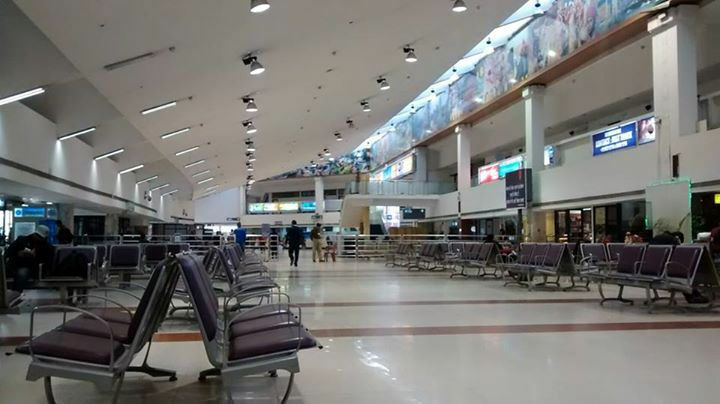 It is the primary international airport which serves the North-Eastern States of India. Located in Borjhar (Assam), the airport is named after Gopinath Bordoloi who was a freedom fighter and the first chief minister of Assam after the independence of India. 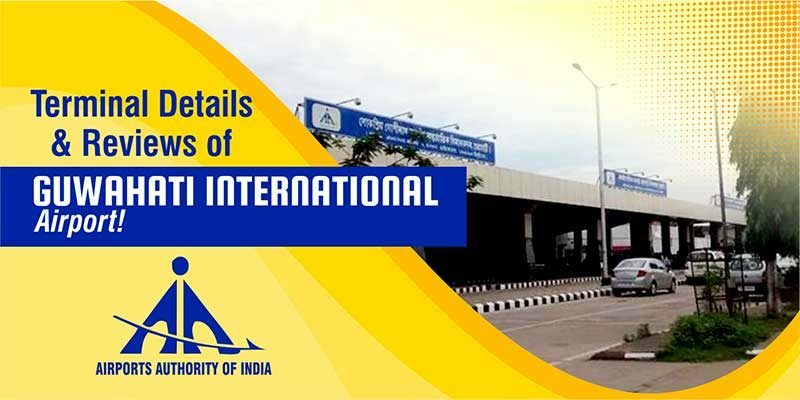 Currently, the airport is managed by AAI i.e. Airports Authority of India. Plus, it also serves as an Indian Air Force base. The authorities have plans to expand the airport with two more aerobridges in the pipeline. In addition to that, a new hangar was constructed to facilitate overnight parking of aircraft. It is expected that by 2020, the new terminal will be ready and will cover around 77,500 sqm of the area. The airport is a hub for domestic flights to North-East India. Plus, it also provides the international flight services to Bangkok and Paro. The Guwahati Airport code is GAU. The Guwahati Airport has two terminals in total i.e. one domestic and one international terminal. 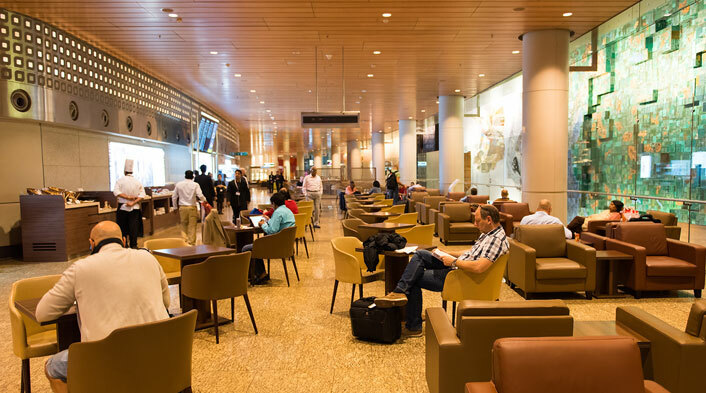 The domestic terminal supports a capacity of 500 passengers at peak hour; each for arrival and departure. On the other side, the international terminal can handle 125 passengers each for arrival and departure. Passengers can witness 1 boarding gate at the international terminal and 6 boarding gates at the domestic one. Along with that, the airport has 14 check-in counters, 4 immigration counters, 1 customs counter and 4 security counters available for the passengers. 3 Transit Rooms Single occupancy transit rooms are available for the passengers, charging Rs 700/- day. For the comfort and ease of the passengers, Runway Lounge and Multi-cuisine Restaurant and bar are available at the Guwahati International Airport. These are operated by Hotel Prag Continental. There is also a VIP Lounge there which is operated by AAI (Airport Authority of India). Prive Lounge: You will find this before security hold area at International Terminal. Passengers can easily avail the Taxi service at the airport. This is available on site and there is also the option of pre-paying at a taxi counter in the terminal. For the comfort of travelers, the facility of car rentals services is available on site. For the travelers who are flying with their kids, there are baby care services available at the airport. You can find the Infant Room, located in Departures. Travelers can also avail these benefits, totally free of any charge. In the Departures area, few souvenir shops and a newsstand are available for the passengers. For passengers, there is a restaurant and a tea/coffee counter available in the Departures area. You will also find the First Aid Room at the airport. It is located in Arrivals. The airport is very small – very crowded, not the cleanest, few Limited seats at the gates. It needs to be renovated bigger especially with the increase in a number of passengers every year. At the end of the day at least I’m thankful that we have an airport in the northeast that serves too many Indian cities otherwise we’ve got nothing. But really, I’m very serious, it needs to be upgraded in size, Seats etc, otherwise, there is a possibility of a stampede in a few years. Airport was hot; I was wearing a t-shirt and sweating. Floors weren’t the cleanest. Lines were long and getting through security was especially chaotic (but this was the day after Independence Day, so I’m impressed that things weren’t worse). The airport is old – the architecture feels dated. Insufficient seating at the gates (but again, it was Independence Day). Sadly, I wasn’t impressed with the airport’s ability to manage the large volumes of people who were traveling back home after the Independence Day celebrations. Airports should be able to handle anything people throw at them, including national holidays. The worst airport I have seen in India. The first thing an outsider will see is the Airport. Why on earth an International airport is not being managed properly. The place is very congested, toilets are small and not cleaned properly moreover the accessories are not working. Centralized AC was not working properly; I was literally sweating in the month of Dec. The most important thing- the gates for departure changes every time in the last minute leaving passengers perplexed. Many people missed flights because of this. Only 6 gates and the Gate nos. are not mentioned properly. No weighing machine. No good place to eat. Really disappointed with the Authorities. Hope to see some good management in the coming future. 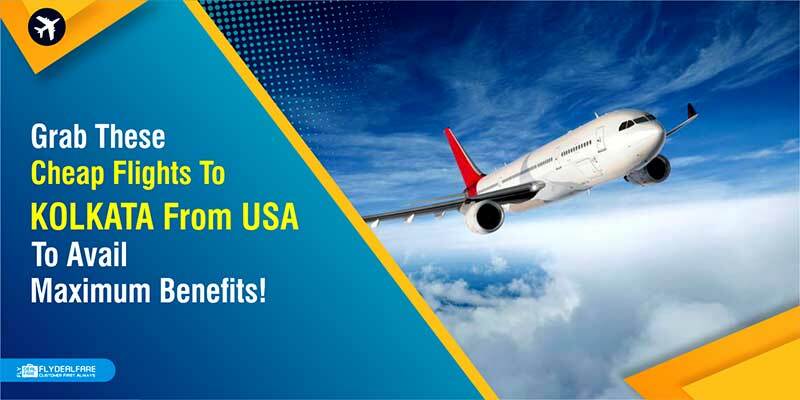 Grab These Cheap Flights To Kolkata From USA To Avail Maximum Benefits! 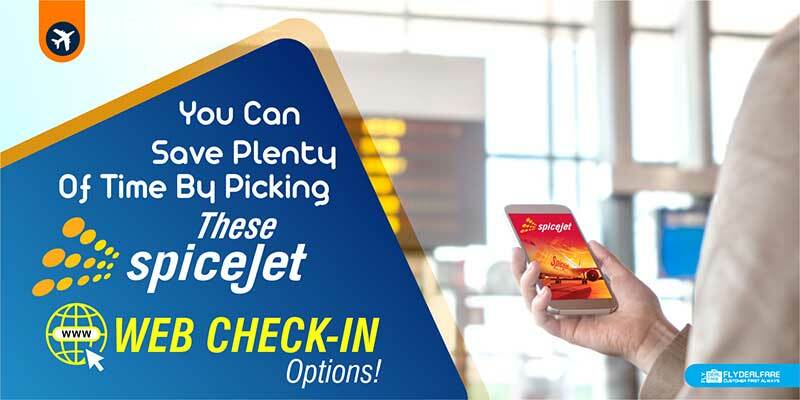 You Can Save Plenty Of Time By Picking These SpiceJet Web Check-in Options!